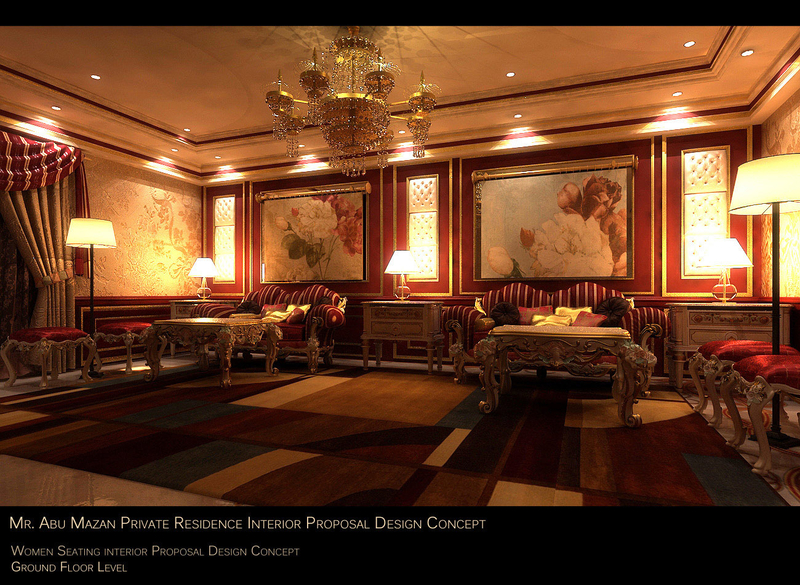 This an interior Scene for a Private Residence . Design is a Tradition According to the Clinet's Need. Done Useing 3ds max , Vray and PhotoShop for some Edits.